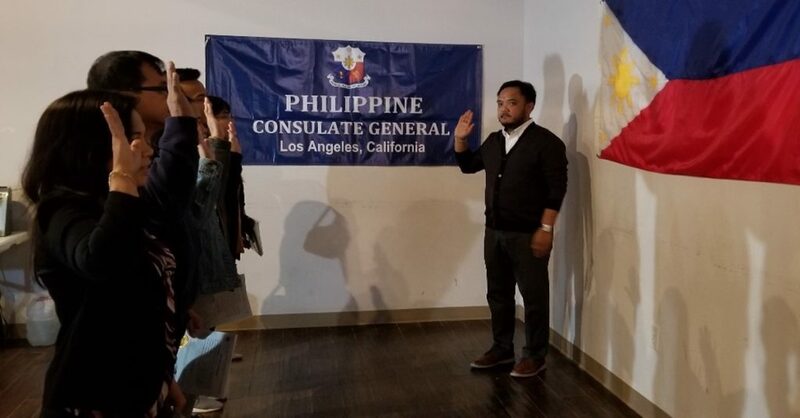 November 5, 2018 – As part of the government’s efforts to bring its various services closer to Filipinos, the Philippine Consulate General in Los Angeles conducted its 11th consular outreach mission for 2018 in Dallas, Texas from 20 to 21 October 2018 led by Consul Ambrosio Brian F. Enciso III. A total of 418 consular services were rendered during the consular outreach, which includes registration of 55 dual citizenship, seven derivatives, 312 passport renewal, one lost passport, 36 civil registry, and seven legalization of documents. The consular outreach team was composed of Clarissa G, Limpin, Cesar C. Cruz, Cesar A. Angeles Jr., Jonathan Heartchie M. Tamayo, Jay. B. Perez, and Rosette T. Estrella. 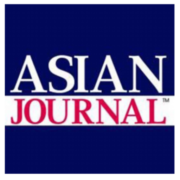 The mission was undertaken in cooperation with the Philippine American Chamber of Commerce of Texas (PACC Texas) led by Philippine Honorary Consul in Dallas Ethel Reyes-Mercado, Executive Director Gus Mercado and PACC State Vice President and Region Chair Myrna Carreon. Representatives from the Philippine Consulate General in Houston led by Consul General Jerril G. Santos were present to observe the conduct of the outreach mission in preparation for full time consular operations by the Consulate General in Houston beginning 01 January 2019. Consul General Adelio Angelito S. Cruz was also present to supervise the outreach mission and attend the get together and fellowship arranged by the Filipino-American Community leaders in Dallas to serve as an informal turnover of the reins to the Consulate General in Houston, which now has consular jurisdiction over the state of Texas.